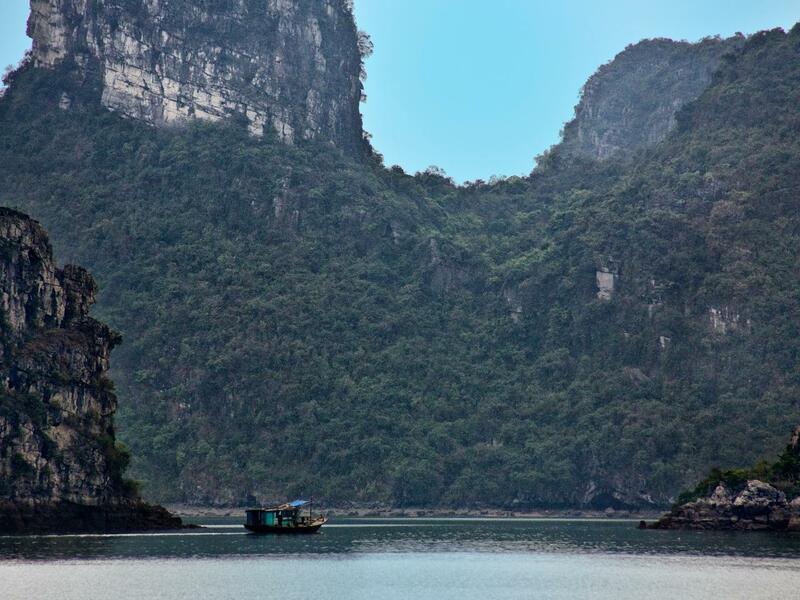 Considered one of the most beautiful regions of Vietnam with dramatic scenery, historical and religious sites. 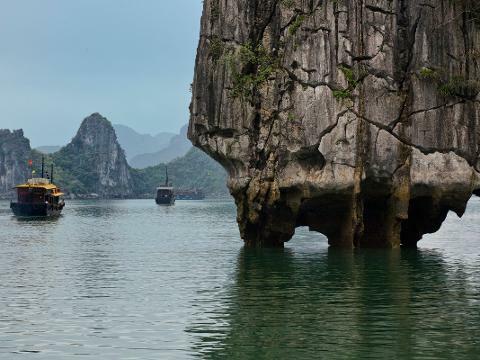 Visit Tam Coc (Three Caves) where the region has earned the nick name 'Dry Halong Bay’ due to the karst limestone landscapes that dominate the area. Join a boat cruise through the spectacular caves and stop at small villages and farming communities. After lunch join your 24km roundtrip bicycle tour through spectacular scenery of rice fields, karst landscapes and quaint rural villages.